Alex Szollosi | MAX Construction, Inc. 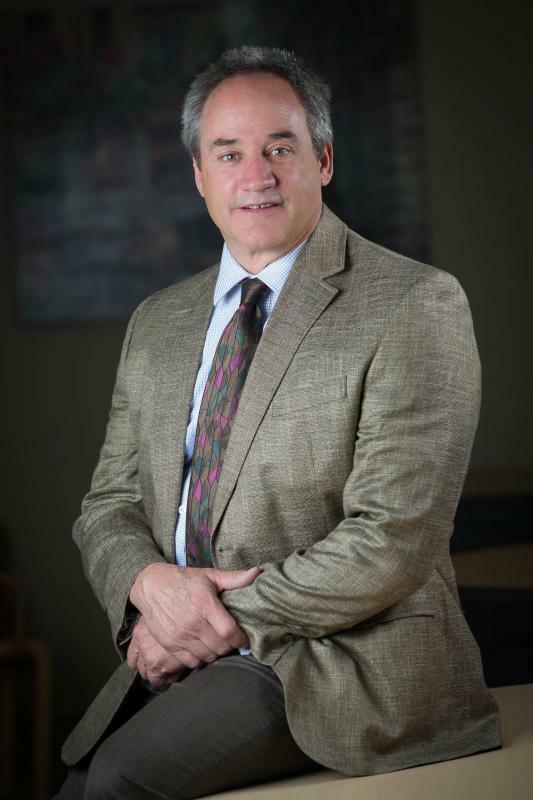 Upon graduating from the construction management program at Colorado State University, Alex began his career in 1974 working for a large-scale civil construction contractor. While devoting every waking hour to the success of his projects, Alex was motivated by the idea of one day establishing a company of his own. After 15 years of ground-up construction experience, Alex opened the doors of MAX Construction, Inc. in 1991.